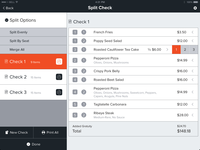 Brigade POS was developed by a team of experienced restauranteurs and software innovators who wanted to address the 3 core problems inherent with almost every POS system: 1. Reliability. 2. Ease of Use. 3. Customer Service. We've succeeded by developing a unique architecture that guarantees our customers will never lose connection. 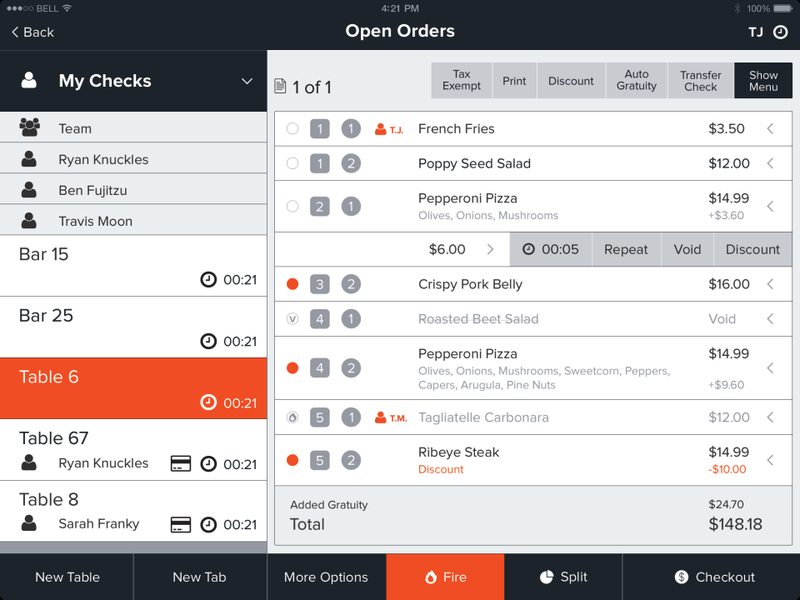 Our interface is so intuitive that servers will learn the entire front end in minutes without any training. 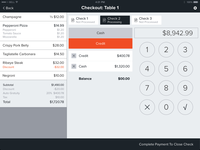 We've been a customer of Brigade POS for over a year and continue to enjoy using their system. Pros: The simplicity is great. I rarely have to train any new employee. They always pick it up right away. Their customer service is outstanding. We don't reach out very often, but when we do they are always responsive and helpful. We've never had any connection issues, bugs, or crashes. Their pricing is extremely reasonable too. Cons: Our bar can fill up and get extremely busy. The one feature we would like that they don't have (but they said they'll be adding in the future), is the ability to pre authorize a credit card and hand it back to the customer. We have to currently hold onto the credit card. Overall: It improved our customer service, reduced our labor expenses, and reduced our stress levels! 2. How easy it is to set up and use. 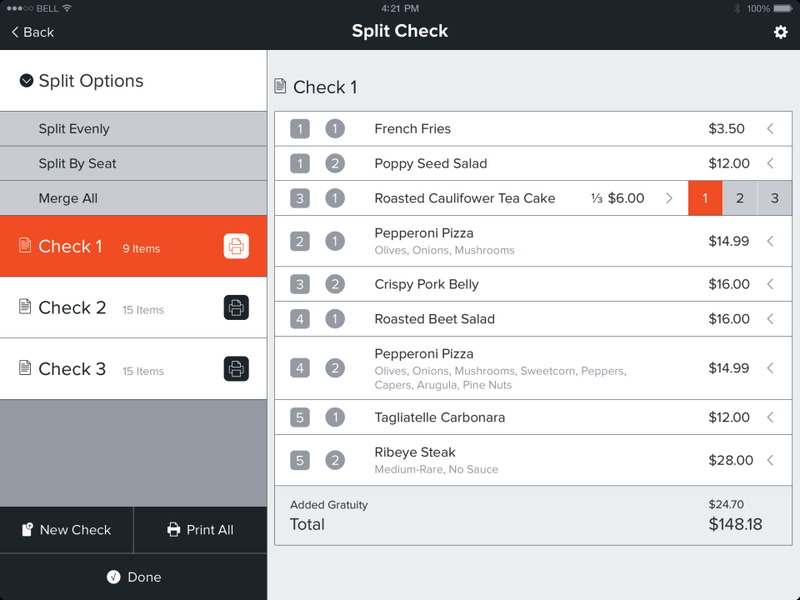 Overall: I just became a new customer of Brigade POS about a month ago. My employees and I are very happy we switched! Having used Aloha for the last 3 years, I became more and more frustrated with our system. 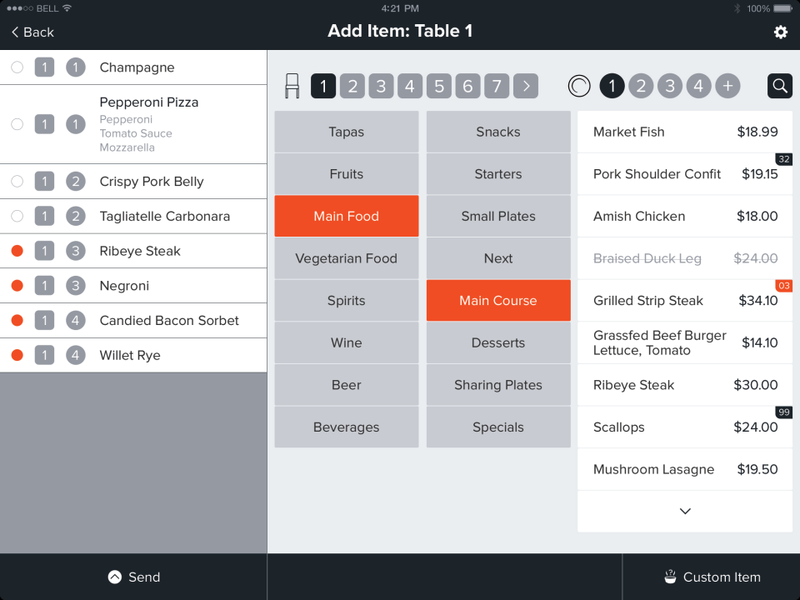 Menu set up was a chore, navigation was not intuitive, and customer service was a joke. Worst of all, I paid a lot of money because I thought I was getting a reliable product. I've been shocked how often it needs to be re-booted and shuts down. We haven't had 1 issue with Brigade. Their system amazingly doesn't require an internet connection, so when our own crappy AT&T internet went down last week...we were still able to run our restaurant without a hiccup. I think the thing I love most about this company though, is their genuinely friendly customer service. They obviously care about their customers! Recommendations to other buyers: Definitely give them a shot! Customer Service is the best!! Reporting is very easy! Pros: On the reports end it's the easiest system I have ever used. I know they have my back. Cons: The printers gave us a little trouble but was able to trouble shoot and had a solution to us in just TWO days. I miss have a "payout" option to keep track of drawer payouts for goods. Comments: We do a lot of covers through out the day and none of the iPad systems we tried in the past cut it for us. There were always issues, my servers were constantly making mistakes, and the support was atrocious. We switched POS systems twice and almost were about to spend $28,000 on Micros until we came across Brigade. I feel like these guys understood my restaurant and took the time to get me setup. I had already purchased all the ipad and printers so they were able to get me up an running in an hour. They even setup my entire menu for me. I wish I found them sooner and saved myself all the wasted time! They are good people and know their stuff. This was clearly designed by restauranteurs and is really amazing! Comments: I've read all the claims and have used a few iPad POS systems. I lost faith until I used Brigade. 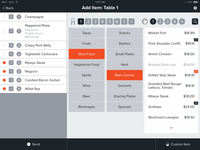 Clearly designed from the ground up by restauranteurs and is truly intuitive. Not just feature based and false promises, but an actual solution. Best customer service I have experienced to date outside of Zappos. Do yourself a favor and use Brigade Society! Comments: These guys just started, but already they are far superior than anything we've ever used. It's obvious this was designed by intelligent restaurant people. Both the front end and back end are so easy to use, that our training time for new servers/managers is minutes. They also solved our previous reliability issues. Comments: We've used (and hated) Lavu, Breadcrumb, and Revel. Was extremely frustrated before thankfully finding Brigade. They are friendly, prompt, and most importantly, support a fantastic product. This is the first system that is truly easy to use. Definitely the best option for Full Service restaurants.